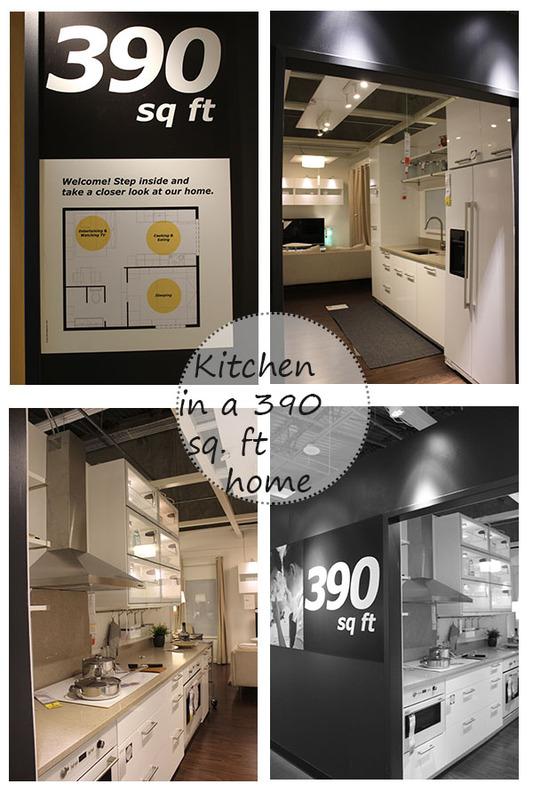 There were two store tours on my list, and I chose Ikea. You’ve read about the baskets before. 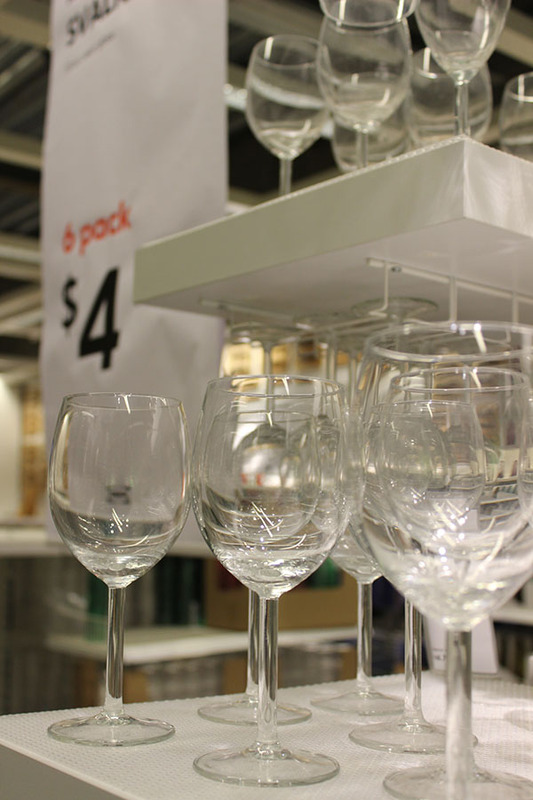 Who doesn’t love Ikea, and who doesn’t like affordable storage solutions? 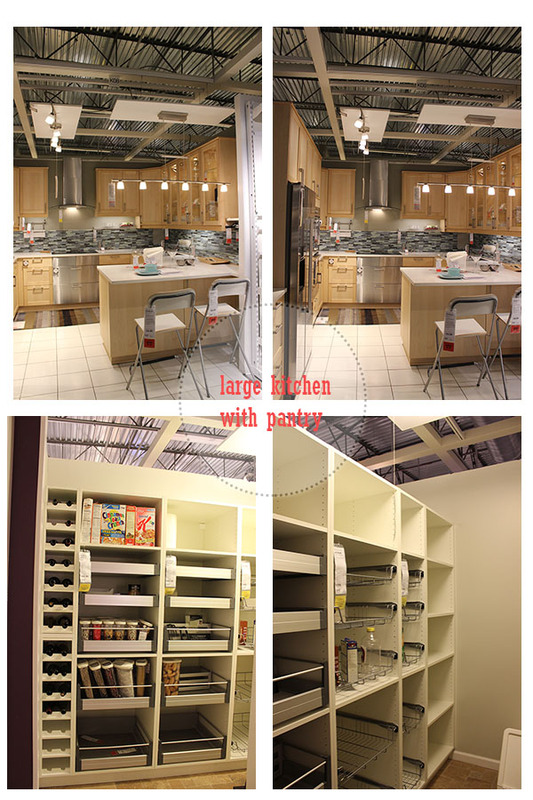 I’d never been to an Ikea store before, so it was on top of my list during last month’s visit to U.S. 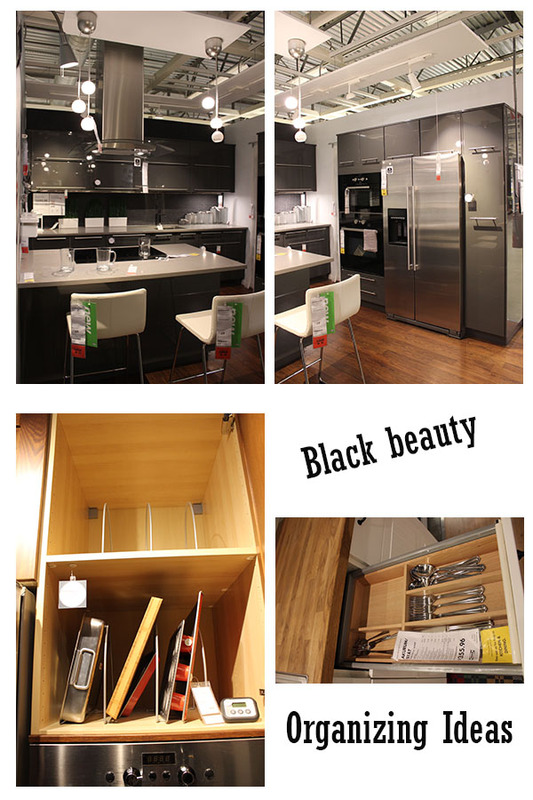 I happened to visit two Ikea stores. 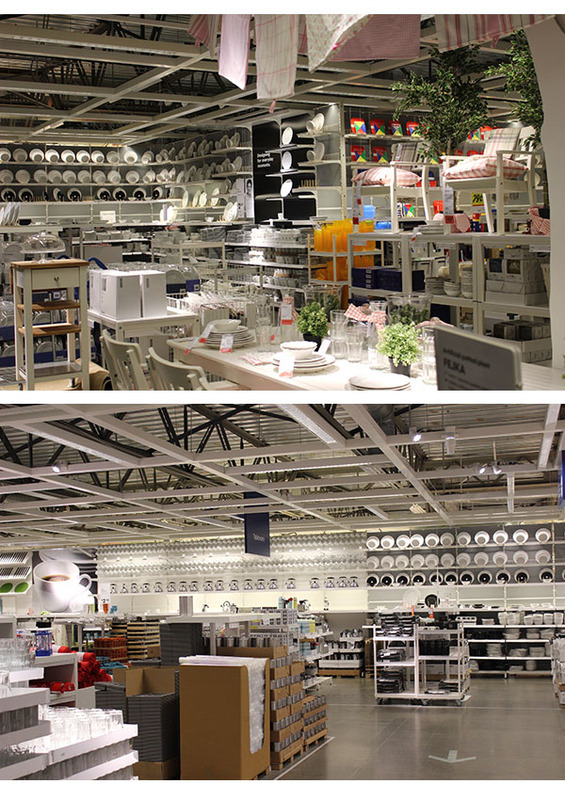 Not such a big fan of their furniture, but their organizing and cast-iron cookware section is another story. Going by news source, it will be another two years before Ikea opens its first store in Noida/Gurgaon (I’m not sure which one as the job postings say Gurgaon). So, here is a virtual tour until then…less of words ..more of pictures. The highlight, of course, is a beautiful, well-planned 390 sq. ft home with a kitchen, living/entertaining section, bed and a bath. 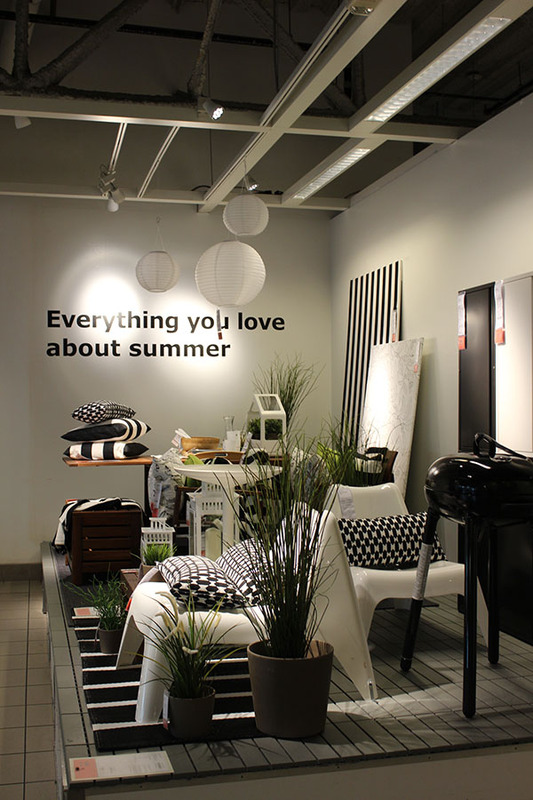 Black Magic: a summer setting at the entrance of every store. To the side of the kitchen is the bedroom; adjacent to the living and bed is a small bath. 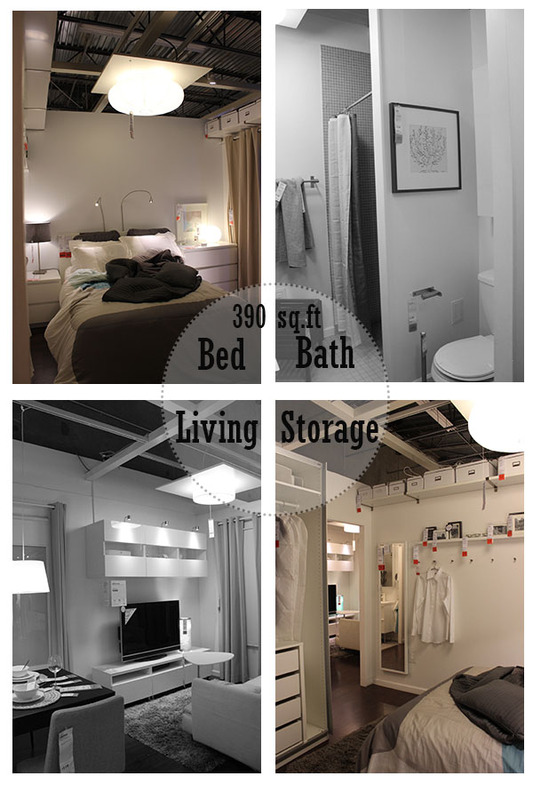 As you can see, the bedroom has ample storage on the top. Here are a few layouts …. 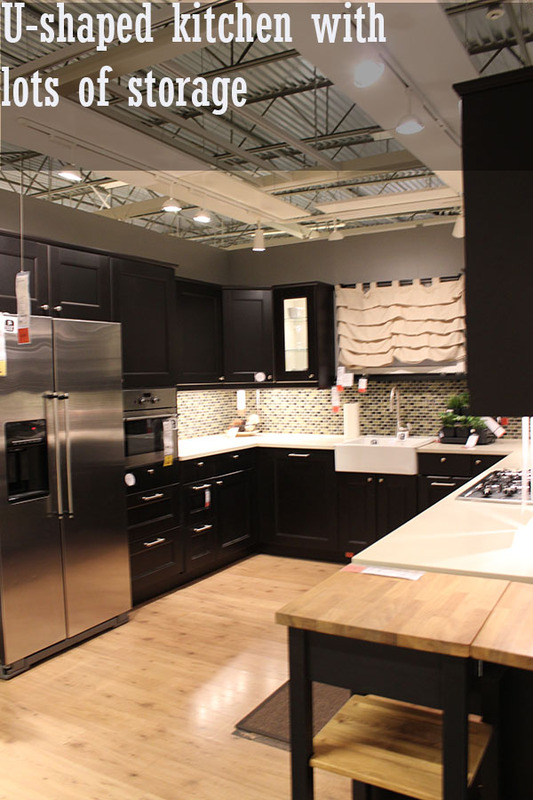 This one is my dream kitchen but probably in black and not the natural wood color. Love it for its pantry space. 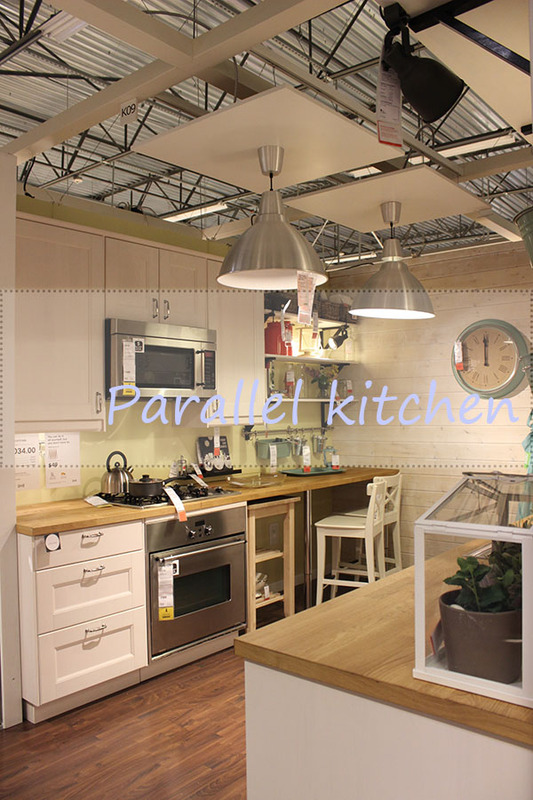 A parallel or galley kitchen – neat segregation of work space and storage. 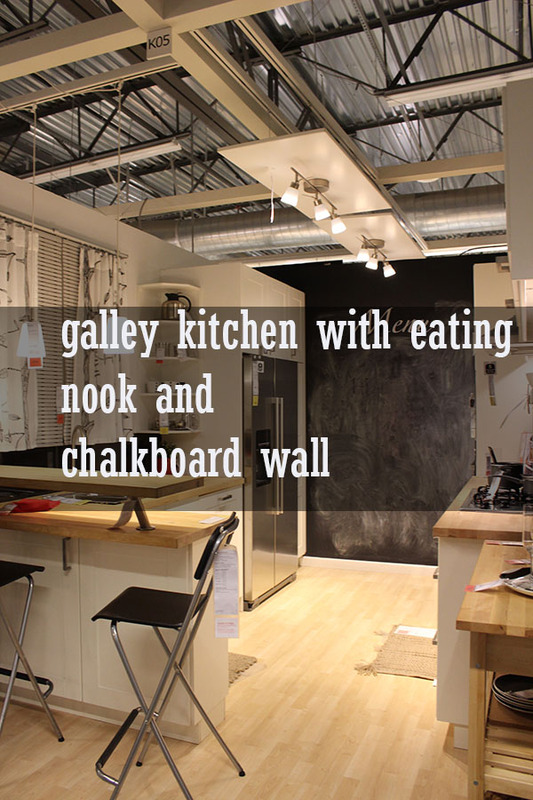 Do you visualize yourself chalking down menu, recipes, shopping list on the board? 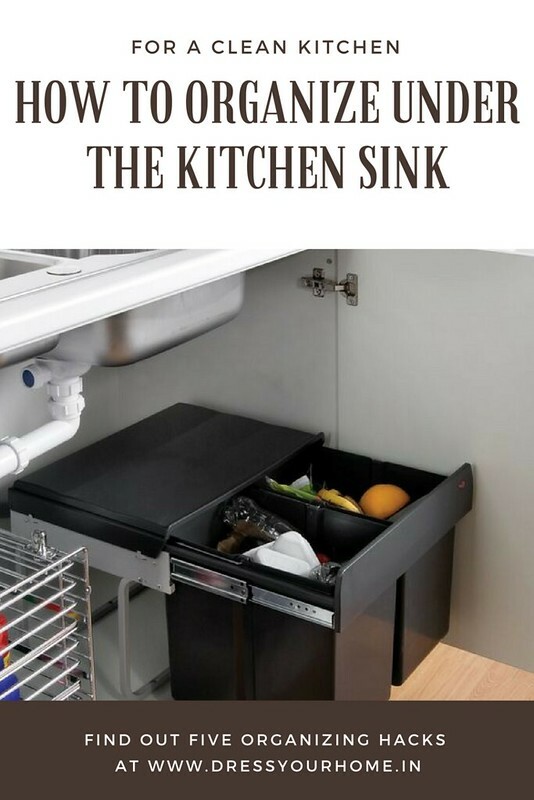 Organizing: How do you store and use kitchen appliances with ease? Kitchen I would go with a carpenter. For the other rooms, the ready-made ones, probably from Urban Ladder, for the finish, primarily. Your blog is amazing! 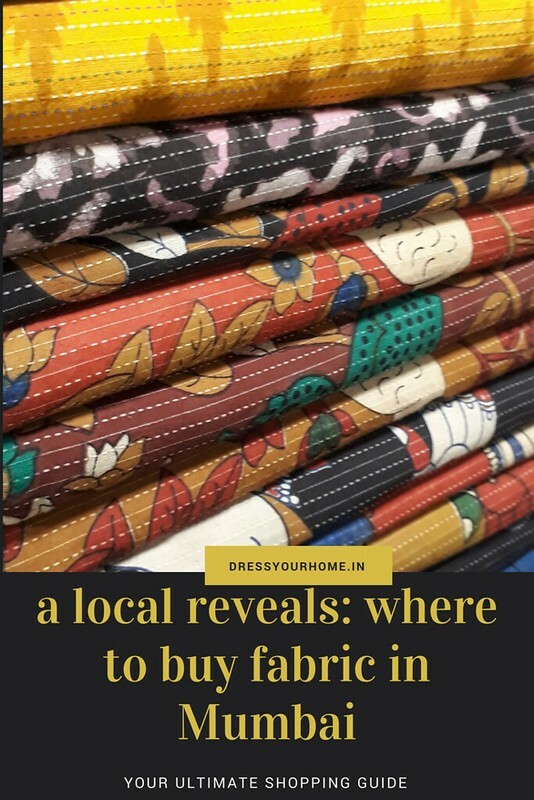 It is rare to find home decor blogs in India. 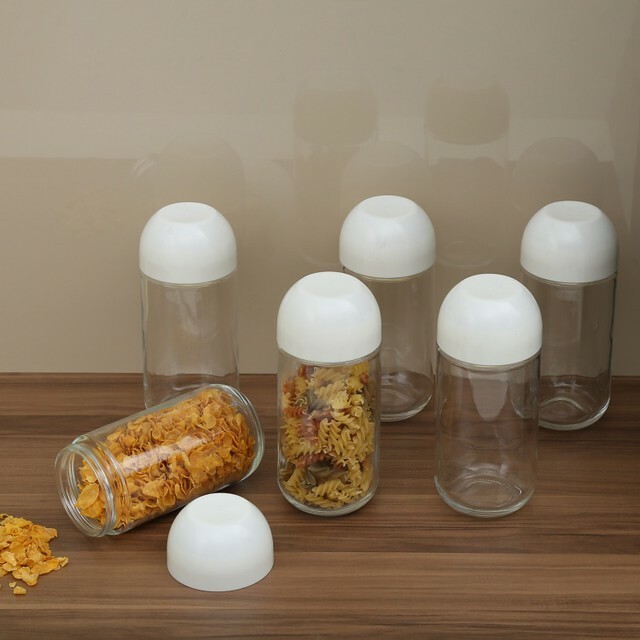 I would wish to see more of decor ideas/plans… with resources available in India. As most of the time I feel sad for not finding pretty things which are easily available in other countries (e.g your basket hunt ;) ) Maybe more Indian home tours. But please it is your blog and you should write whatever you like. Dear homevironment: I'm glad you were able to relive your old memories through this post. 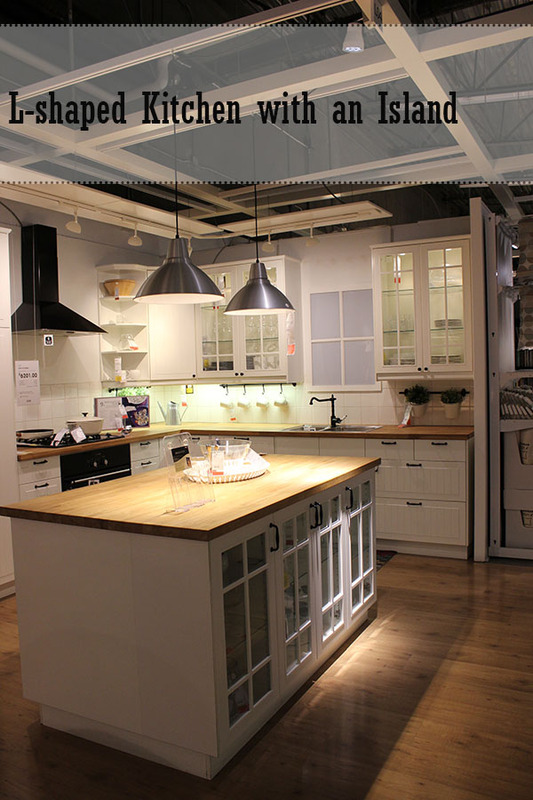 Agree with you 200% on the island kitchen. I felt like I could never have enough of going around the store. Welcome here, Zaina and thank you :) I'll definitely have these points in mind for the upcoming posts. Please feel free to ask if you are looking for something in particular. Such a visually appealing blog. Home is the place where you find the peace you look for throughout the day in your busy schedule. If you have a place that looks as good as these pics, you are so lucky. I have a humble abode and I use a simple mantra that has found importance in a lot of lives these days- Aromatherapy. I use reed diffusers and scented candles and the way the aromas soothe my nerves is amazing!